View cart “True Happiness • 6 Audio CD Set” has been added to your cart. You can’t get away from suffering. 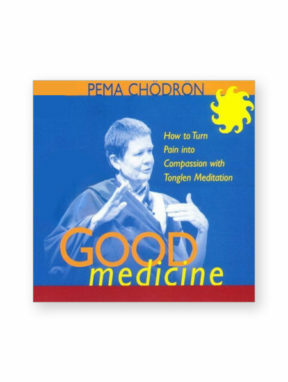 That’s the good news, teaches Pema Chödrön. For at the core of your most painful experiences, perhaps more than anywhere else, you will find the seeds of your awakening. On Noble Heart, this beloved American-born Buddhist nun shows you how vulnerability is your greatest spiritual resource on the path through life’s difficulties. The noble heart, Ane Pema teaches, is one that sheds its armor, opening itself fearlessly to both heartache and delight. 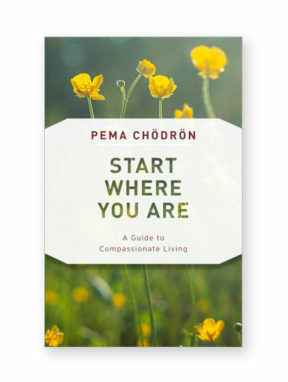 Using special meditations and traditional teachings, Pema Chödrön leads you, step-by-step, toward a full realization of your true strength, the strength that can come only through embracing the pain of your own experience. 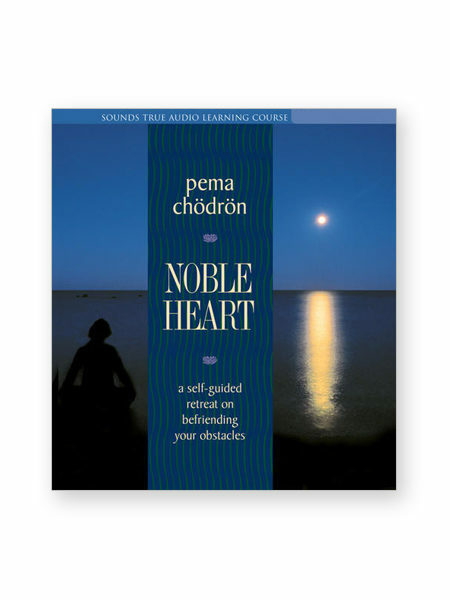 Noble Heart was recorded as it happened, within the peaceful shrine room of Gampo Abbey, Ane Pema’s home on the cliffs of Cape Breton Island, Nova Scotia. 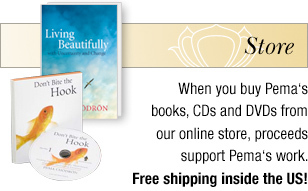 Structured so that you can create your own retreat at home or at your meditation center, this complete curriculum brings you key teachings about how to recognize and cultivate the soft spot that is the gateway to your own noble heart. Here is the promise of the Four Limitless Ones—maitri (loving-kindness), compassion, joy, and equanimity—and down-to-earth advice about how to draw strength from them every day, in any situation. Here, too, are the treasured teachings about the Six Paramitas: the Buddha’s own map of the journey to enlightenment. 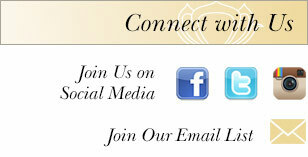 Learn how to connect with your innately unlimited friendliness, and how it can grow big enough to contain the entire world. 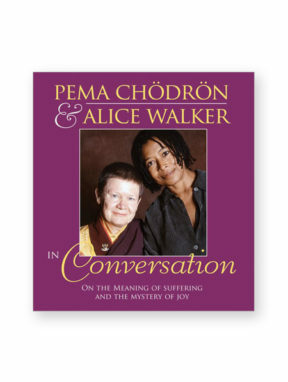 With four complete meditations, unique heart teachings, and Ane Pema’s trademark humor, Noble Heart invites you to discover for yourself the compassion and wisdom that have established her as a leading voice in American Buddhism. 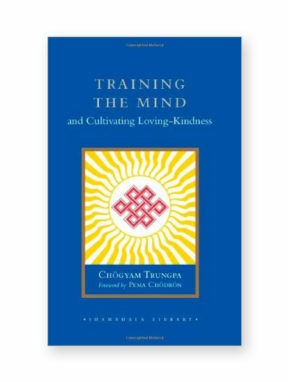 Includes more than nine hours of direct teachings from this revered acharya (master teacher), as well as a 48-page study guide.